Riot Games has released a series of teasers in advance of the start of Season 9 on Thursday morning. After a relatively quiet preseason, Riot Games has amped the hype factor for League of Legends season nine in the last several days. Trailer after trailer have been released to community acclaim, and now the start of the season is less than a day away. To introduce players to the new season, Riot revealed its near-term plans in yet another teaser video. 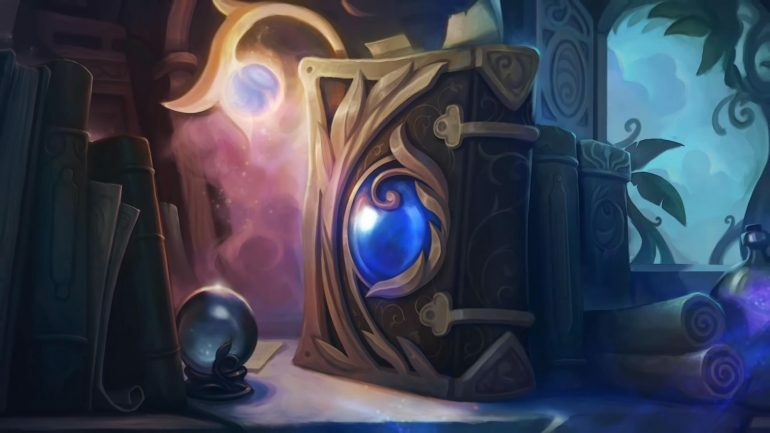 Along with stuff we already knew was something we did not: the next champion looks like it will be a mage support. After going through a brief highlight of what happened in 2018, Riot producer Joseph “New001” Tung gave fans a glimpse of what Riot is working on for the upcoming season. Along with new gamemodes—and an update to URF—Riot is working hard on continuing the Ashe comic line with Marvel and on the upcoming Versus event. But the biggest news was around the champion roadmap. 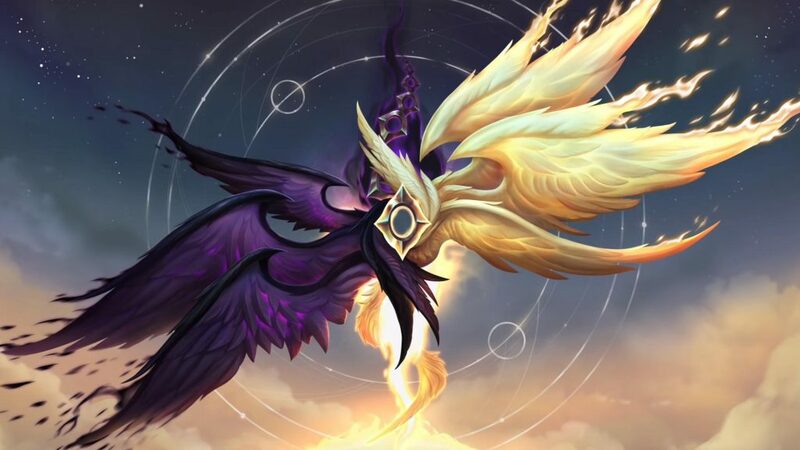 Kayle and Morgana’s reworks are just around the corner, and the visual design looks like it links the sisters closer than ever before. And of course, Riot teased a new support champion. The image used was that of a magical book on a shelf with orbs, scrolls, and plants around it. To be honest, it’s evocative of Neeko, the last champion to hit the rift before Sylas drops with the new season on Thursday. Maybe this champion will be a cross between Zyra and Lux? We’ll have to keep playing in 2019 to find out.